Facebook faces a class action lawsuit after using its facial recognition technology – What It Is? It is clear that Facebook does not go through the best moment. The Cambridge Analytica scandal is uncovering many questionable practices on the part of the social network, which sees how each time its image is more damaged. 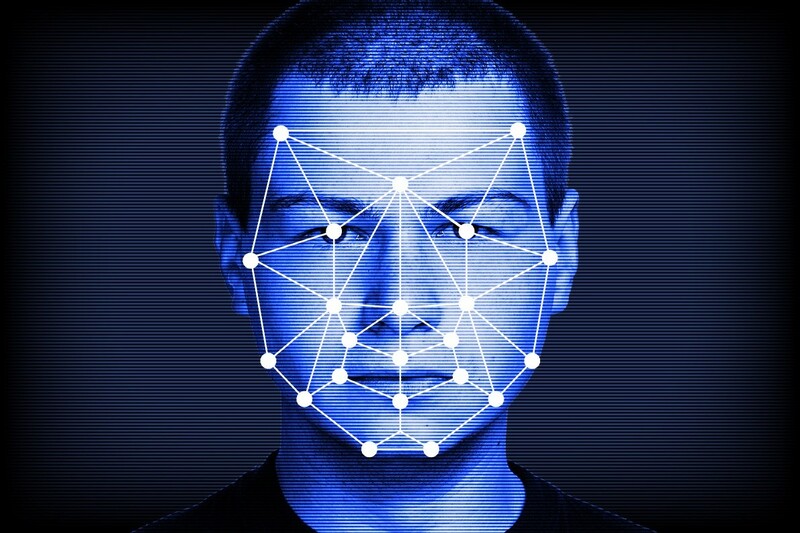 A California judge, James Donato, has ruled that Facebook will have to face a class action lawsuit after using its facial recognition technology without the users’ permission. This technology, based on facial recognition, serves to automatically identify which people appear in the images that are uploaded to the platform. Under the name e “suggestions to tag”, this functionality suggests user names each time you upload a photo. The lawsuit was filed in 2015, when the company was accused of violating the privacy laws of the state of Illinois . For this reason, the demand is related to the users of Illinois affected by this algorithm since 2011 (when Facebook activated this technology). They ask for $ 5,000 for each time an image was used without their permission. The group of people behind this demand seek to defend the rights of the millions of users in the state. They are requesting fines of up to $ 5,000 for each time an image was used without their permission, something that could result in billions of dollars. Facebook continues to add problems and controversies, and it is increasingly clear that it is going through the worst moment in its history . We will have to wait to know what consequences this whole process brings for the company and for the rest of social networks.